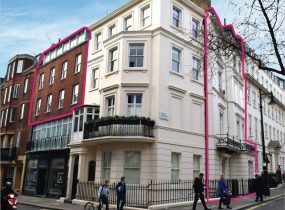 Allsop’s latest residential auction was held on 28 March, the day before the original date for the UK’s proposed withdrawal from the EU. Despite turmoil in Westminster and interminable economic uncertainty, the firm delivered a solid £57m total. Held at the Intercontinental London Park Lane, the sale saw a total of 258 lots offered with 192 lots sold by the end of the day. 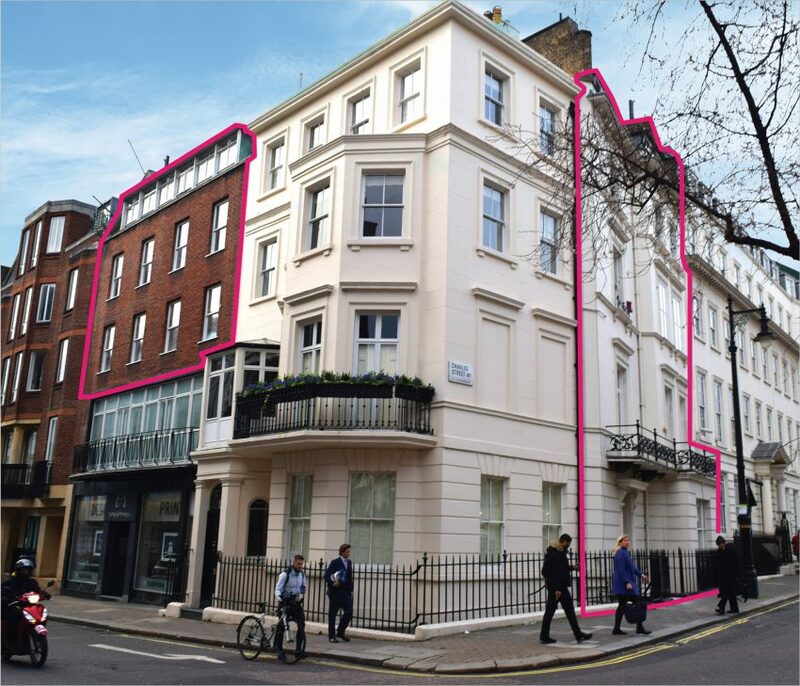 Lot 50, which was the largest lot, was a 31 year unexpired leasehold building at 33 Charles Street, Mayfair, London. 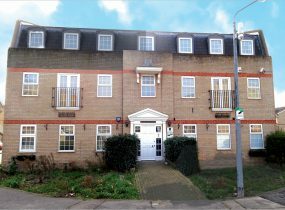 Sold on behalf of receivers, the property is arranged as five self-contained flats with a combined total of 6,260 sq ft. 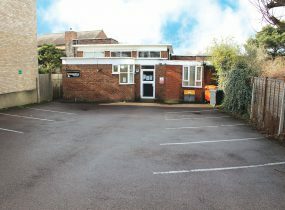 It was occupied on disputed terms and offered subject to pre-registered bidding arrangements. Guided at £6m it was knocked down for £6.6m. Investors in the protected tenancy sector were out in force. In total, 16 regulated investments were sold with an average yield of 3.49%. Ground rents too were popular, although there are emerging signs that specialists in this market are concerned about legislative change. Development opportunities continue to draw bidding and several were presented on behalf of NHS Property Services. 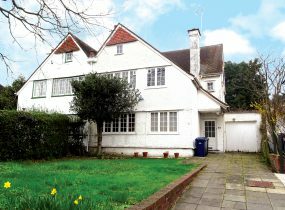 Lot 7, a former health centre on a site of 0.156 acres in Holly Park Road, Friern Barnet, London N11, sold at £1.03m from a guide of £820,000. 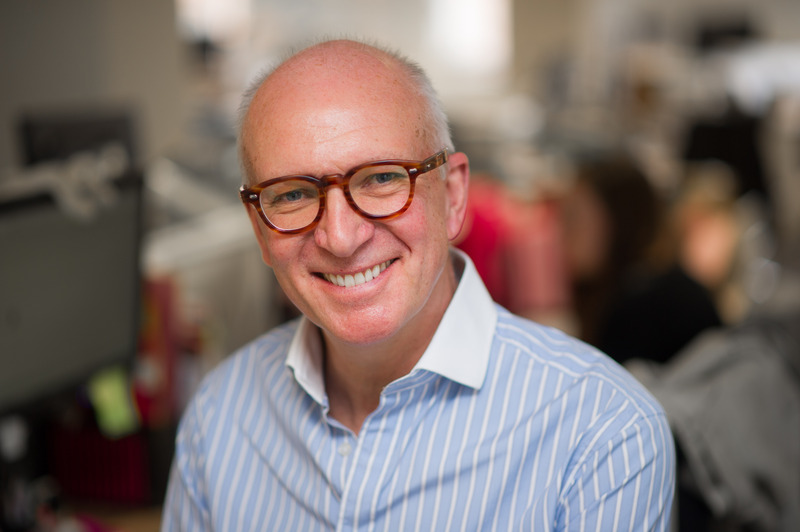 In spite of recent corrections in the Buy to Let market due to tax relief and stamp duty changes, there was sustained demand from larger investors for assured shorthold tenancy income. 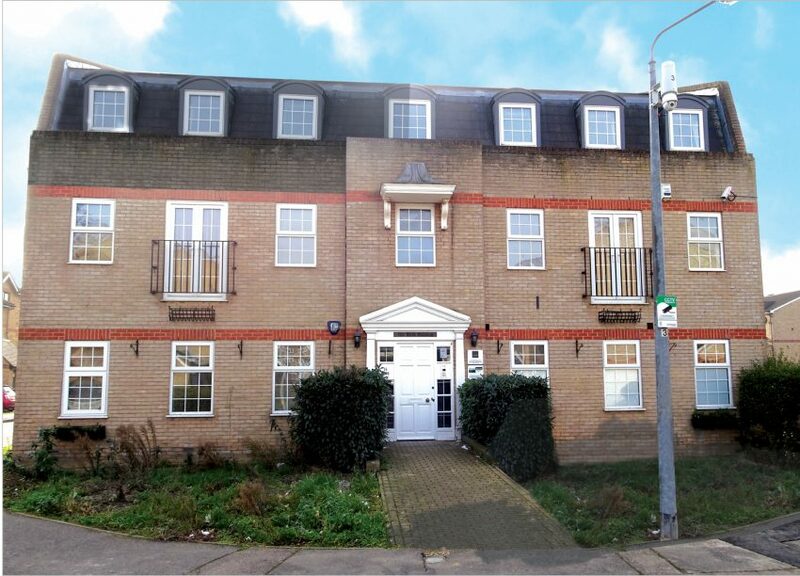 Lot 49 was an unbroken block of 12 self-contained flats in Howard Close, Waltham Abbey. 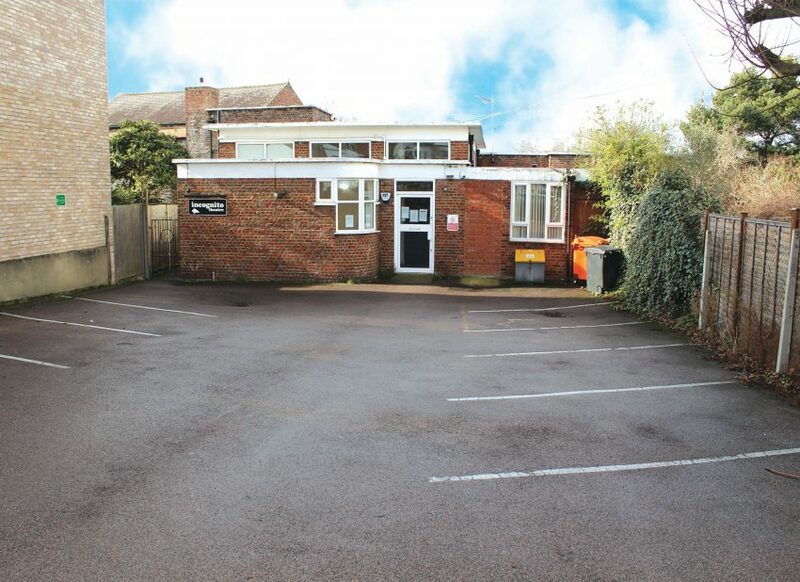 Fully let on ASTs and producing £123,600 pa, it fetched £1.59m (7.8%). 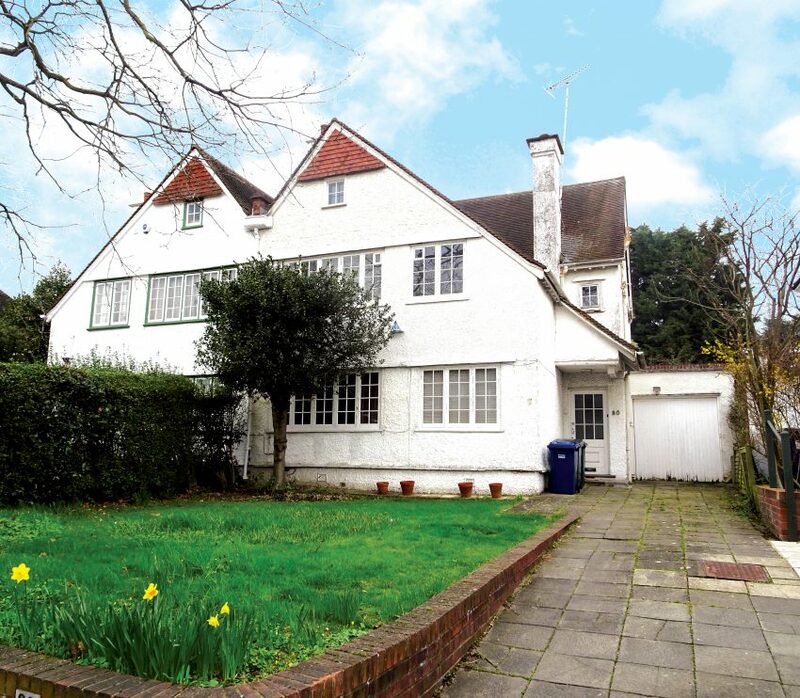 Gary Murphy, Partner and Auctioneer, Allsop said: “We were very encouraged by the outcome of this sale. We’re experiencing one of the most uncertain economic periods for decades. Yet it seems that there is still a level of resilience in our auction rooms. With realistic pricing, it’s entirely possible to generate competition and achieve strong prices. Reassuringly, we also saw a good level of post auction activity with deals being done on unsold lots before the day closed. The next residential auction will take place on May 30th at The InterContinental London Park Lane, W1J 7QY.